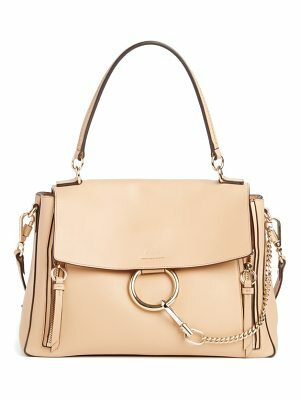 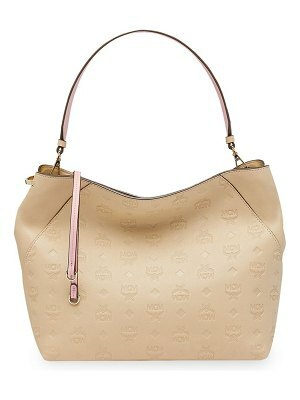 Our Selma Messenger Masters The Balance Between Edge And Elegance Making It The Seasonâ€™s Quintessential About-Town Bag. 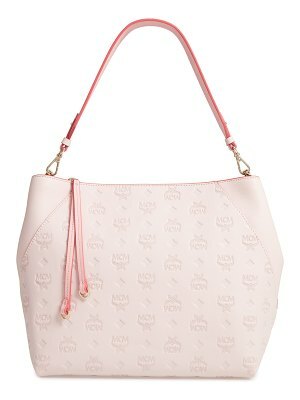 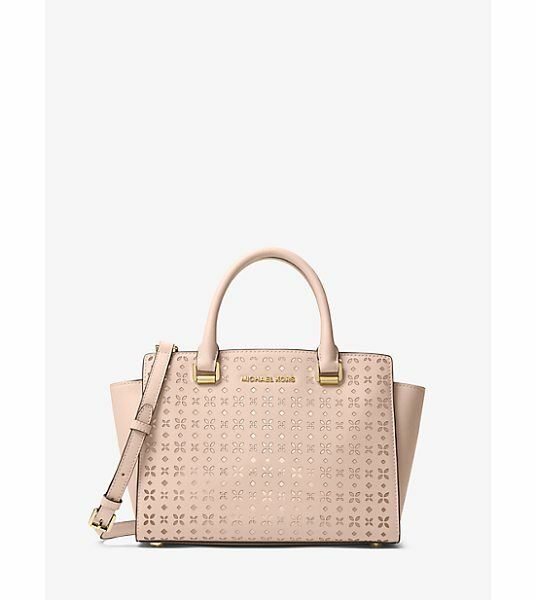 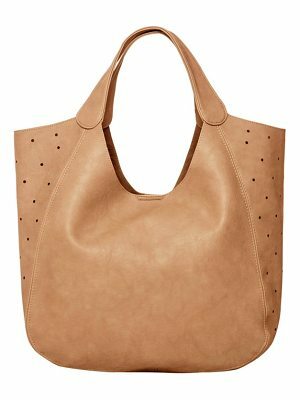 Offering Up Graphic Lines And Lasting Design It Strikes A Feminine Note With Perforated Saffiano Leather Construction. 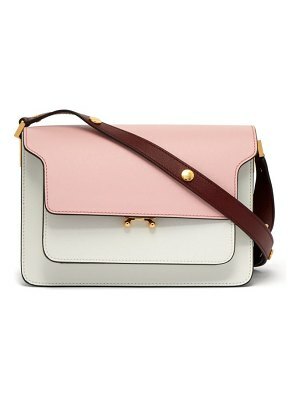 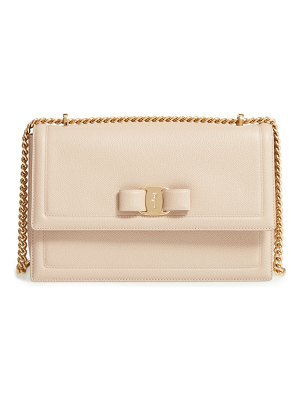 Carry It By The Tophandles Or Go Hands-Free And Wear It As A Crossbody.